Set of Parts. Composed by John Stevens. Sheet music. Brass Ensemble. Duet, Contemporary, Classical. 8 pages. Hal Leonard #CB68. 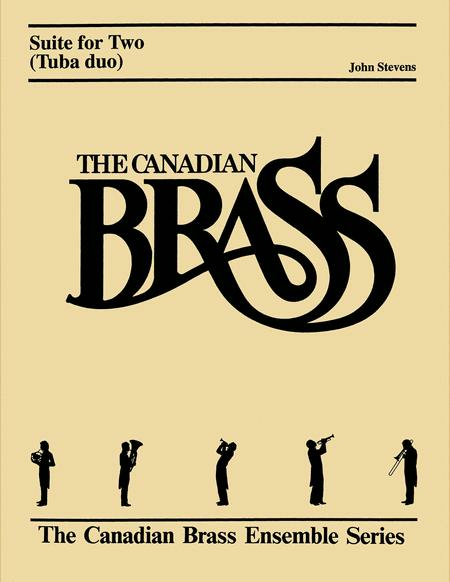 Published by Hal Leonard (HL.50507160). ISBN 1458402193. 8.5x11 inches. 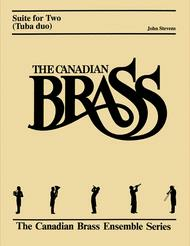 Canadian Brass.